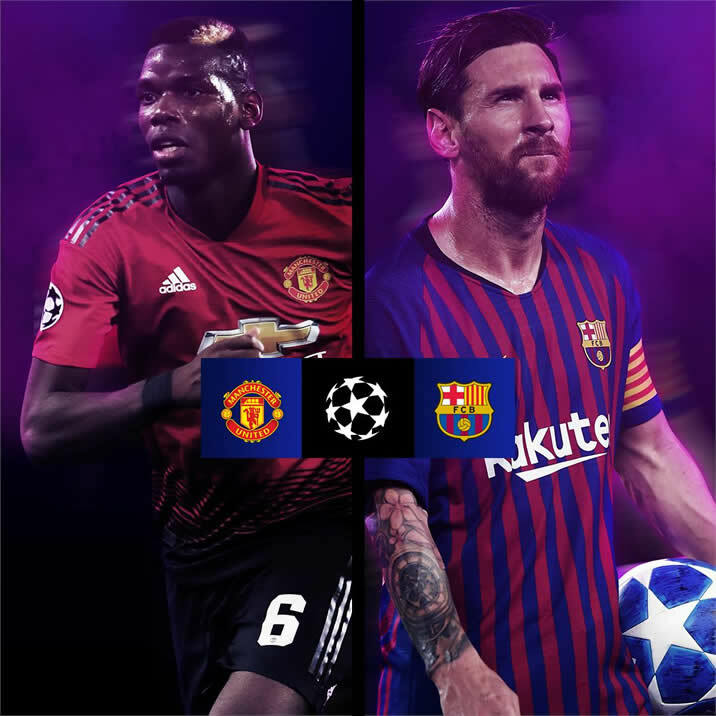 The UEFA Champions League 2018/19 quarter final dates have been settled today in Madrid for each club to learn its opponent, serving up some potentially explosive ties. Eight clubs with four of them from the English Premier League qualified to the Quarter Finals on Tuesday and Wednesday Nights. After the draws, Manchester United was pitted against Spanish Giants Barcelona, Liverpool FC against FC Porto, Ajax Amsterdam against Juventus and an all premier League tie between Manchester City and Tottenham Hotspurs. An insight into into Quarter Final ties. This might be a tough ask for the Red Devils but the boss Solskjaer beleives he can go away and hurt anyone like we did in Paris. When Marcus Rashford kept his cool and slammed his penalty past Gianluigi Buffon to take Manchester United into the quarter-finals of the Champions League in the most dramatic of circumstances, comparisons with his manager’s most famous moment were immediate. And now, thanks to that win over Paris Saint-Germain and Friday’s subsequent draw, Ole Gunnar Solskjaer will be returned to the scene of his stoppage-time winner in 1999 when United face Barcelona in the last eight. The Camp Nou awaits for Solskjaer once more. But this time the opponent is not Bayern Munich, it is Barca. Lionel Messi’s Barca! “We want these games against the biggest clubs and the biggest teams,…. We had the final against them in 2009 and 2011 and the semi-final in 2008 when Scholesy scored, it’s these games our fans and this club crave. We are looking forward to this one. I’m probably completely different to 99 per cent of managers, as I prefer away last like we had against PSG. If you can get a decent result at home, then we know we can go away and hurt anyone like we did in Paris.” Said Ole. Manchester City may have been eliminated by English opposition last season (Liverpool FC) but the club are looking forward to their quarter-final clash with Tottenham. “We are confident. We are doing well, we are having a good season and we are in a good place now in the sense of the football that we are playing, So, we are confident, but we know Tottenham will create problems.” said Begiristain, who is City’s Director of Football. Juventus may have beaten Ajax in the 1996 Champions League final, but the Dutchmen were victorious in the 1973 European Cup final. A certain Johan Cruyff was playing that day and Johnny Rep got the winning goal. But Juventus’ defender Leonardo Bonucci is not taken yet by this. 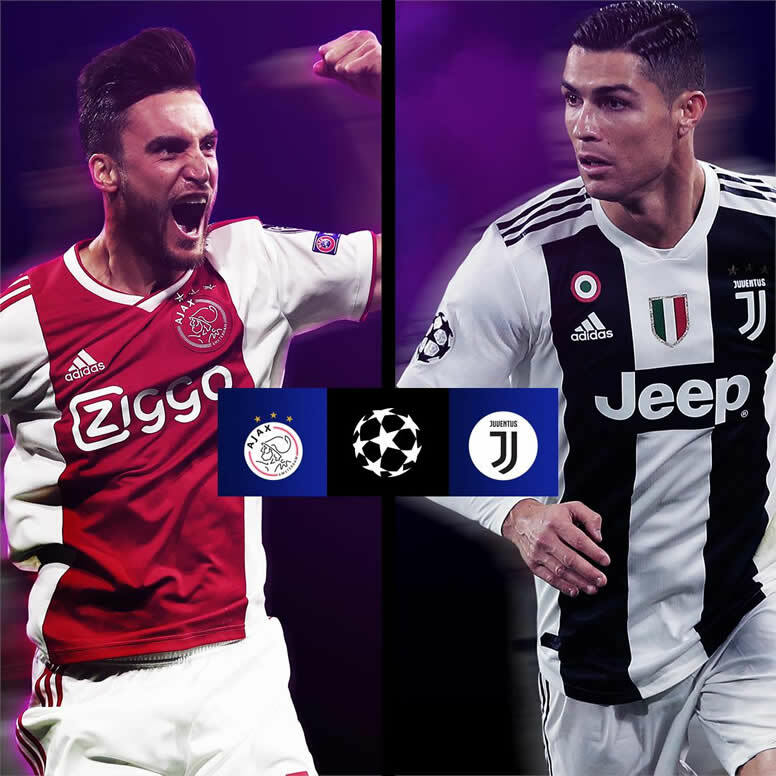 He says that his side can give fans more magic nights though has acknowledged Ajax’s impressive recent displays may be in round 16 against Real Madrid. “We know we will face a team in great form, a dynamic team and we are ready for two games with great intensity, We know we can give our fans more magic nights like the one against Atletico.” said Bonucci. 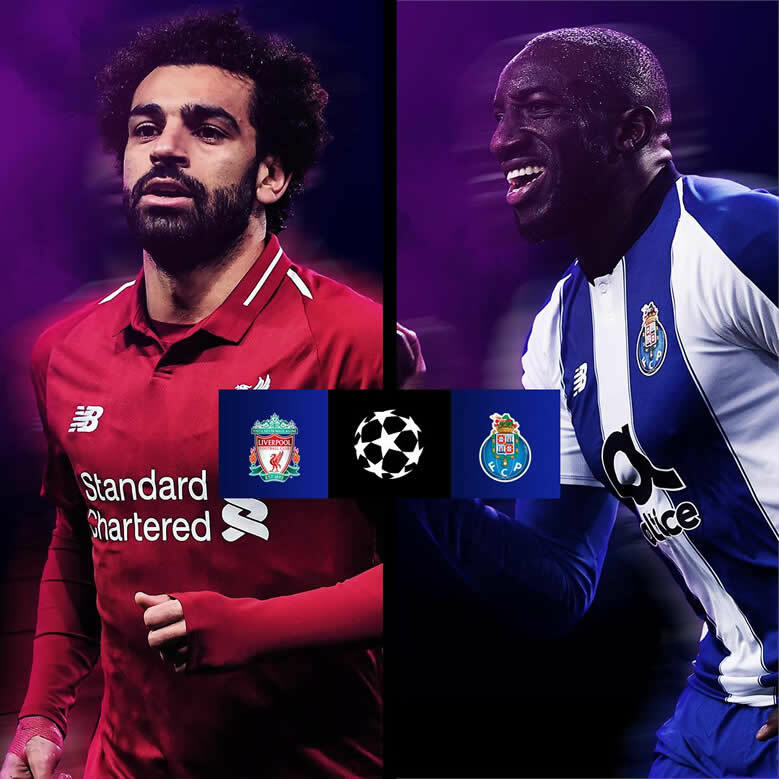 Liverpool have been paired with Porto for the second season in succession, having played them in the last 16 last term. The Reds made light work of the Portuguese outfit, winning 5-0 on aggregate, but Jurgen Klopp is taking nothing for granted. “What can I say? It’s Porto and we’ve played there already and we know how good we had to be last year,… The result in the end was a strange one; it was very good for us, of course, but it was a strange one. In the second leg, we saw the character of Porto and the quality they have.” Klopp told the Reds’ official website. Barcelona defeated Manchester United in the 2009 and 2011 Champions League finals. Juventus and Ajax faced off in the final of the 1996 Champions League. The game finished 1-1, with Juve winning 4-2 on penalties. Manchester City’s record against English teams in European competition is terrible. They’ve had two ties, against Chelsea in the 1970-71 Cup Winners’ Cup semi-final and against Liverpool in last season’s quarter-final. They lost all four games. 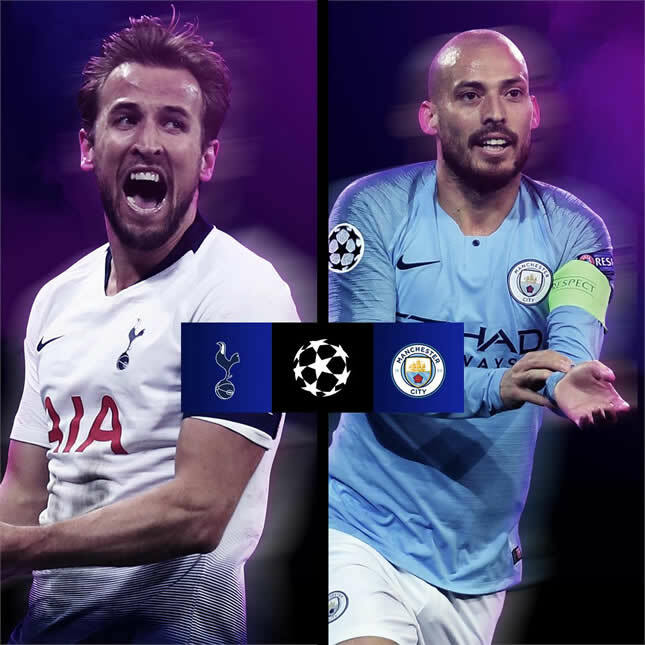 In the Semi finals, the aggregate winner between Tottenham and Manchester City will be facing the aggregate winne between Ajax and Juventus. 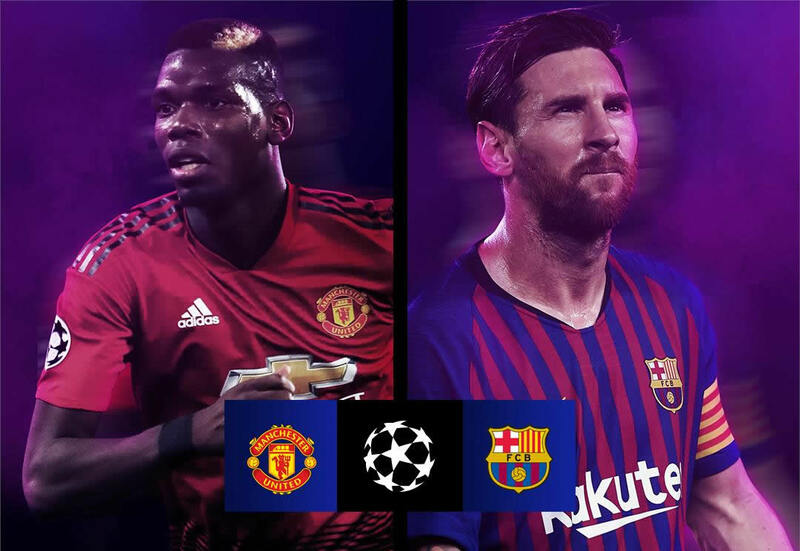 In the other, the winner between Barcelona and Manchester United will face the winner between Liverpool vs Porto.